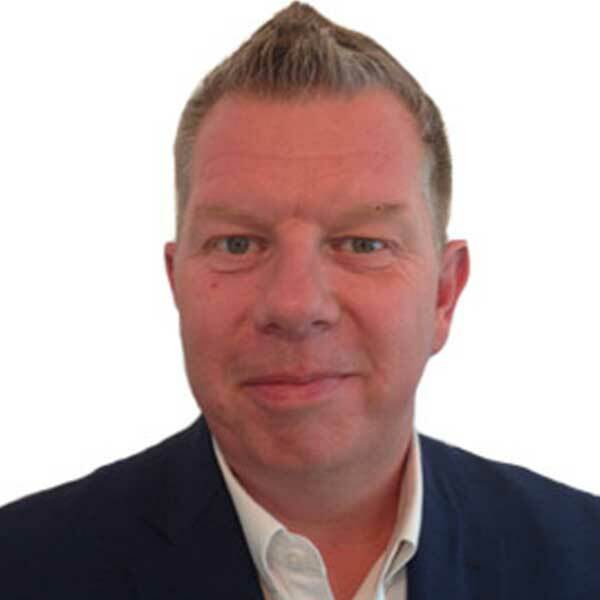 Graeme is based in Bromley and he is a fully qualified Independent Financial Adviser with over 25 years experience in the Financial Services sector. Graeme’s passion lies in helping people when they are approaching, or at, retirement age. He is looking to help individuals with heir pension, investments, estate planning, mortgages and protection needs. We are professional financial advisers based in the UK. We provide advice to both individuals and companies on all aspects of financial planning, through a long term approach of fully understanding our clients' needs, wants and aspirations and then prioritising their objectives. Foxgrove Associates Limited is authorised and regulated by the Financial Conduct Authority. Registered Office: Ledger Sparks Ltd, Airport House, Suite 43-45, Purley Way, Croydon Surrey CR0 0XZ. Registered in England, No: 7307932.